A COMPETITION FOR THE BEST-IN-TOWN MARGARITA, PRESENTED BY Cuervo 100 % agave tradicional. Fiesta like there's no mañana when the Margarita Rumble kicks off on May 18, 2019.  Over 10 specially curated, best of the best, bars & restaurants send their mixologists in to compete for the title of Best Margarita in Bristol. VIP admission means you’ll gain early access 45 minutes before the crowd, so you’ll have more time to sample. You have a choice between VIP tickets and GA tickets. VIP tickets get you in an extra 45 minutes earlier than GA (General Admission) tickets, and you get to continue to enjoy the event during the GA session. That's the only difference between the two ticket choices per Session.